I have served on the CWIG committee of the Society of Authors and the PLR Advisory Committee. I have been a Royal Literary Fund Writing Fellow at the Universities of Kent and Essex and an Escalator judge and mentor for New Writing Partnership. Based on my teaching experience and working with children in Primary schools over many years, I am now also offering workshops to teachers and student teachers on how to use my books creatively to develop literacy skills and have fun with language. In schools, I bring along puppets characters for the children to use and I show my original artwork, roughs and sketches. I love to inspire children to draw and to write their own stories. - I use Dog on Wheels which is fast paced and fun and will grab the interest of all young children with its skateboarding theme. Told in rhyme and with a lot to spot in the pictures, it offers an entertaining way of developing literacy skills such as prepositions of movement and ties in with topics on transportation, road safety and reading road signs. - The senses: sight, sound, smell, touch can be explored in Mouse in the House with its large appealing pictures of animals-. 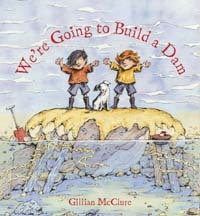 - We’re Going to Build a Dam is a seaside story about two little boys building a dam out of things they find on a beach and a little dog that upsets their plans. The workshop based on this story will inspire water play and explain what happens when a flow of water is blocked. - Story boards and sea adventures. An illustration-led story inspired by Zoe’s Boat. The pictures in this book are in graphic format and ideal for inspiring pupils to create their own story board narratives. I'm prepared to travel by car to schools within a 60 mile radius of Cambridge. For Faculties of Education, I can travel by train anywhere. In a day in school, I can give four sessions lasting one hour plus either an Assembly Q&A or a half hour Nursery/Reception session. For teacher training sessions I give one talk/workshop a day plus a book signing. 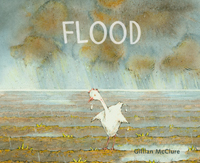 "Gillian McClure gave a fascinating talk on picturebooks to graduates on masters courses on book illustration and children's literature from both Anglia Ruskin University and Cambridge Faculty of Education. She used delightful examples from her own work to illustrate points she was making about the art of picturebooks. Gillian had an excellent rapport with her audience and took time and trouble to answer their questions. Highly recommended." Our World Book Day came to life through Gillian McClure’s visit to Pirton School. The children were mesmerised by her extraordinary illustrations in the Assembly. She took the children through active, imaginative, adventure sessions, which highly developed their imaginations. All children were extremely engaged and continued their story telling and writing skills further, after their class workshop. Gillian had a charming way of enchanting all of our pupils and raised the profile of reading and writing throughout our school. "I am attaching a few comments written by children:"
"I love your stories. 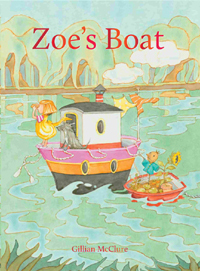 I love “Zoe’s Boat” and the cover of “Selkie”. 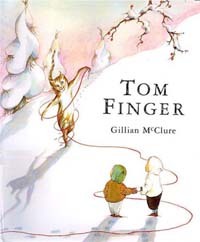 I also have the book “Tom Finger”. Thank you very much for coming to our school." "Children inspired to see the process of writing a story." "This visit greatly supported the work Y1 &2 are doing in literacy. It helped to develop the children’s knowledge of setting, character and problem." 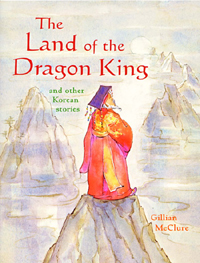 "Gillian McClure visited my school during our Book Week. She spent the day with us and gave inspiring workshops to our very young Nursery children to form 6 pupils. I was able to sit in on a session with my Form 4's. 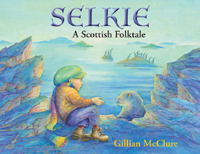 It was exciting as Gillian brought her current book, 'Selkie', alive by showing her amazing illustrations and using puppets to lead the children through the story. Gillian's calm and thoughtful manner engaged the children as to what might happen next in the story. 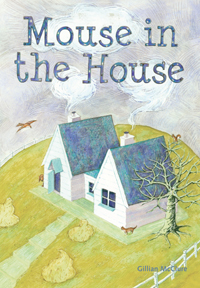 During the question and answer part to the session Gillian was both open and sensitive as she responded to the children's curiosities...All in all a great visit from a memorable children's author." Claire Richardson, Reading for Pleasure Co-ordinator, Park Junior School, Wellingborough. Dubbin and Todd are at the seaside! Dubbin has his skateboard and Todd’s got a blue ball. As they roll along to the pier – disaster! The ball flies over the wall and then Todd disappears. It’s Dubbin to the rescue! 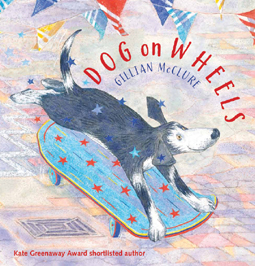 A delightful follow-up to the first Dog on Wheels. 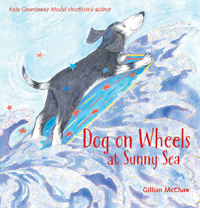 Children will love this story of a speedy skateboarding dog and his slower friend… both dogs are appealing characters. Well worth jumping on for a ride! A boy rescues a seal and discovers she is a selkie - she can change from seal to girl. They become friends. When an ox, a fox and a hen find themselves thrown together in a flood, they realise they must start working as a team if they are going to reach land safely. Two boys build a dam out of natural materials found on a beach while a dog isn't very helpful. Practical and funny. Friendship doesn't always run smoothly. 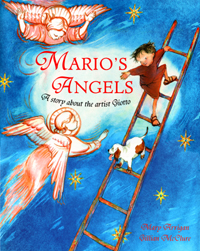 With illustrations in a frame format, this picture book gives young children the graphic novel experience and, at the same time, a satisfying read-aloud text. 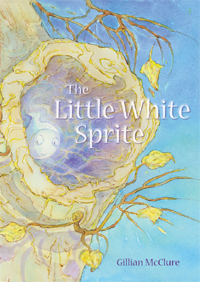 ˜This beautiful book captures perfectly a child's sense of a haunted world all around him." A mysterious cat arrives at Ben and Queenie's door. Is he a witch's cat? 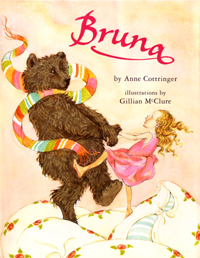 Bruna always feels the cold until an exciting friendship helps her warm up.